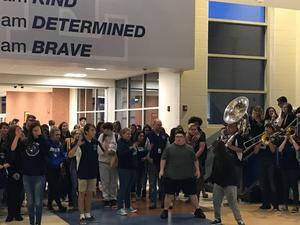 Watch a Clip of Today's Pep Rally at EHS! 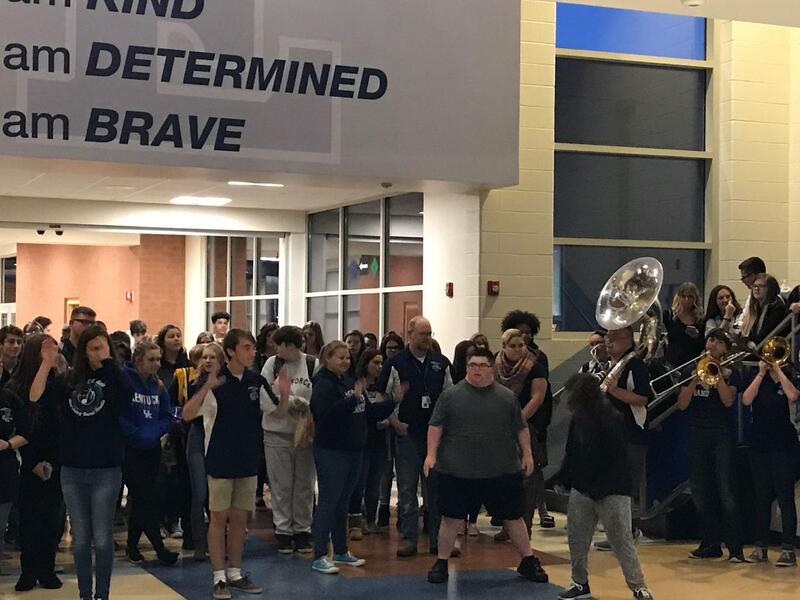 It's a great Start the Day! 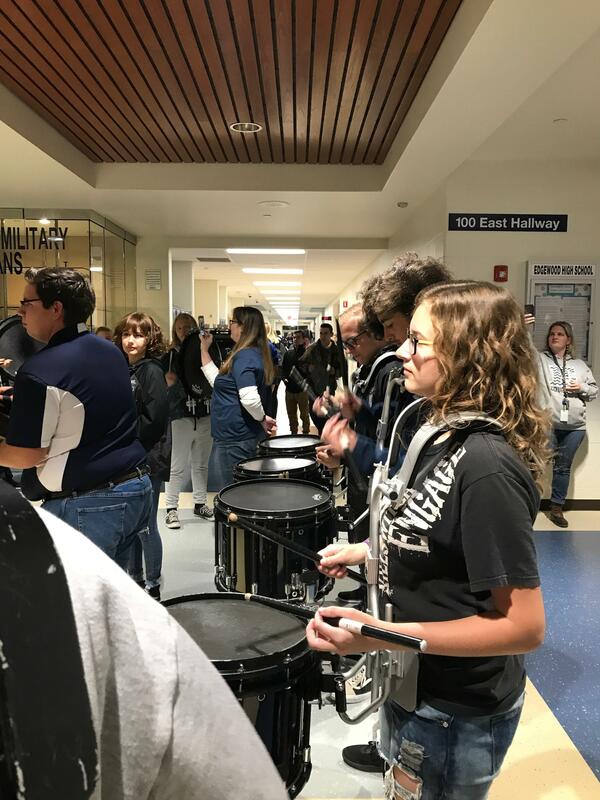 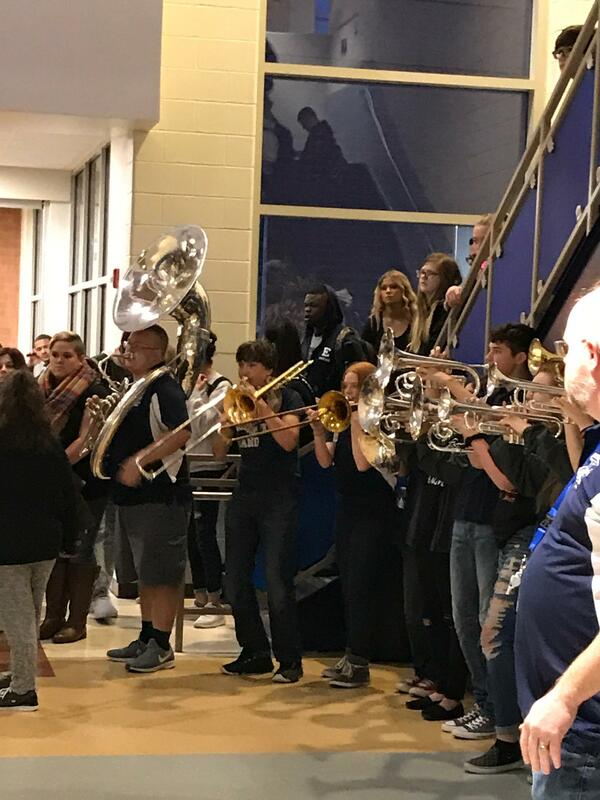 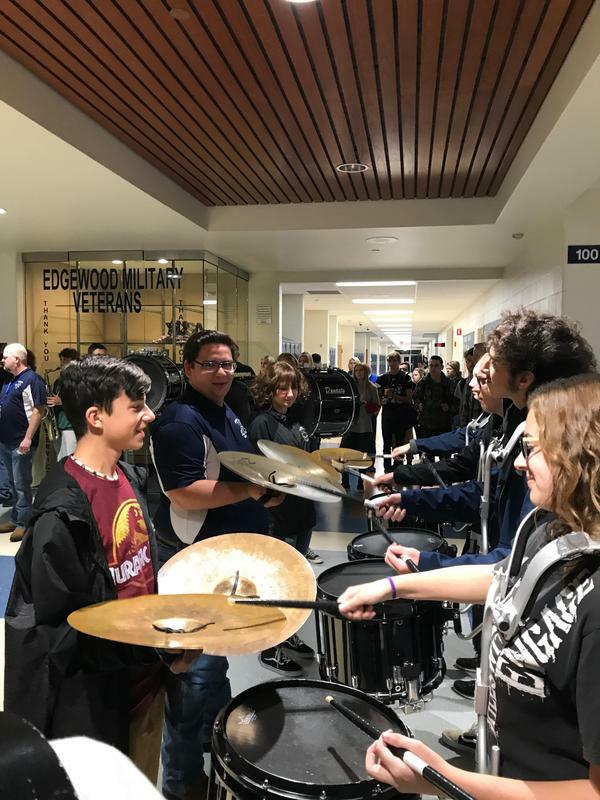 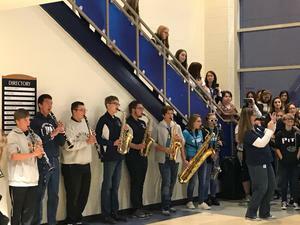 Our awesome EHS Marching Cougars started everyone’s day off with a Pep Rally for our last home football game of the season! Thanks to our band & Mr. Arnold for an incredible start today!